Traveling outside Canada for Sports Tournaments, Games, Practices etc. If you are a Canadian and have purchased insurance as part of your membership in NASHA this pertains to sports played in Canada. 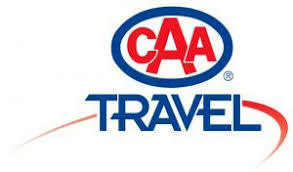 If you are traveling outside Canada you must contact us to purchase additional liability insurance. Our policy will not cover medical issues outside of Canada for players. 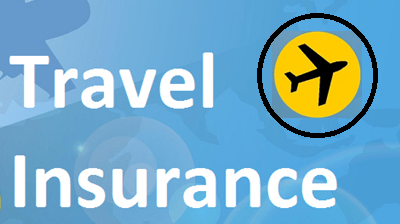 It is recommended that the family purchase travel insurance as part of any visit to the USA or Abroad. It is very important that all members of NASHA read the insurance policy we provide to understand coverage.